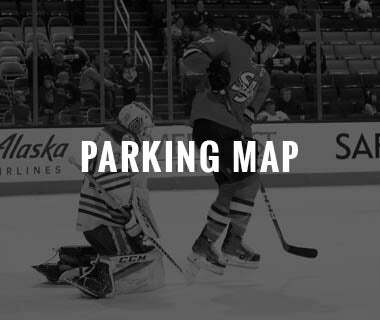 FRIDAY, JAN. 18 | 7:00 P.M.
SAP Center at San Jose | San Jose, Calif.
Texas Two Step: On Friday, the San Jose Barracuda and Texas Stars (Dallas Stars) wrap up their two-game season series at the SAP Center. 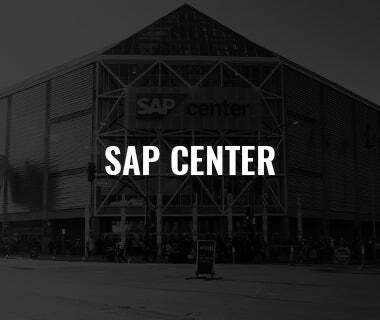 San Jose won the only previous meeting on October 27, 6-1, at H-E-B Center. 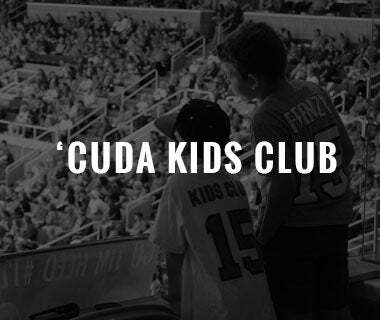 In the win, six different Barracuda skaters scored (Jayden Halbgewachs, Keaton Middleton, Manny Wiederer, Jeremy Roy, Nick DeSimone, Max Letunov) and Antoine Bibeau made 20 saves on 21 shots. San Jose is 3-0 against the Central Division this season and are 19-10-2-0 all-time outside of the Pacific. 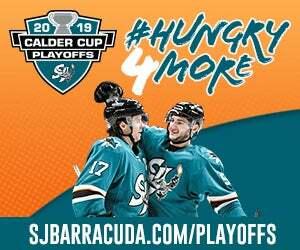 Back in the Win Column: After suffering just its fourth home regulation loss of 2018-19 on Friday, 3-1, against Ontario, the Barracuda continued their five-game homestand on Sunday and earned a 2-1 win over the Stockton Heat. 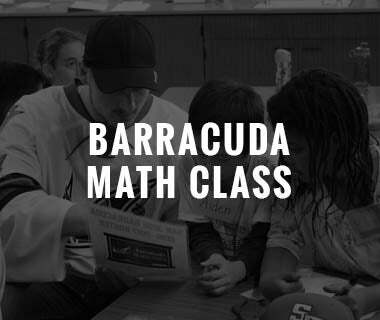 The Barracuda boast the Pacific Division’s best home winning percentage (.735% 12-4-0-1). 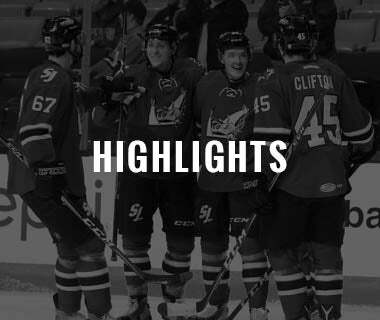 500 in Teal: On October 26, Barracuda captain John McCarthy played in his 500th AHL game. On December 8, McCarthy skated in his 600th career professional game. And on Friday, the Olympian appeared in his 500th AHL game within the Sharks organization. 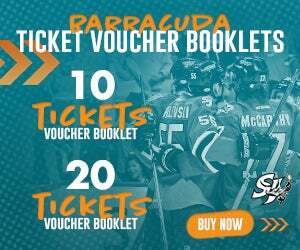 McCarthy is the Barracuda’s all-time leader in games played (225), points (118), goals (52) and assists (66). 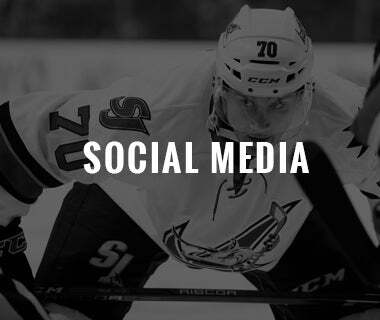 Hey Now, You’re an All-Star: The AHL announced earlier this month that Barracuda assistant captain Jake Middleton, winger Francis Perron, and goaltender Josef Korenar will all be heading to Springfield for the 2019 AHL All-Star Classic, which will take place on January 27-28. 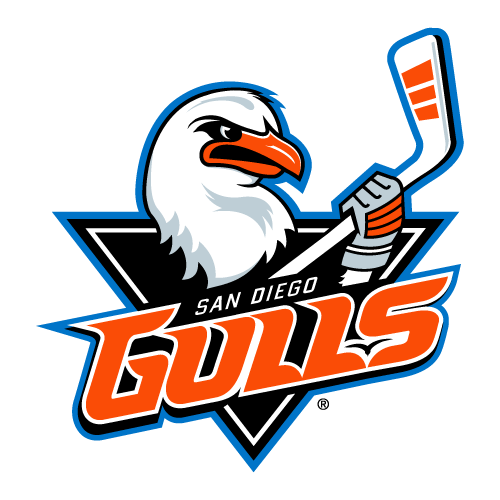 In addition, Barracuda head coach Roy Sommer will be the Pacific Division’s coaching representative for the AHL All-Star Classic. 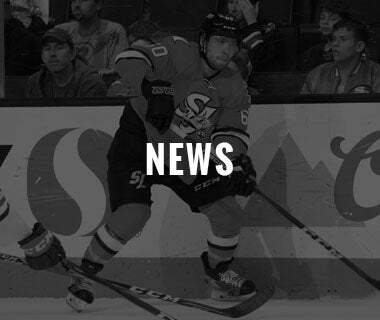 Gambrell Good: On Tuesday morning, the Sharks recalled forward Dylan Gambrell from the Barracuda. 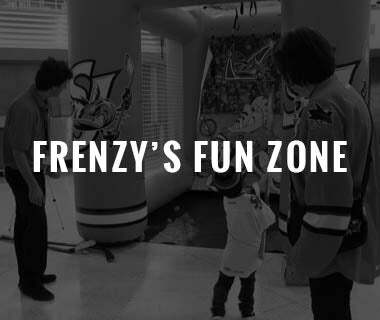 The rookie forward has collected points in 16 of his last 19 games (6g, 12a) and now ranks third on the Barracuda in points (24), T-third in goals (9), T-third in assists, T-second in power-play goals (2), second in points-per-game (.89), T-third in shots (70) and T-second in game-winning goals. Gambrell won a National Championship at the Denver University in 2017. Off to Orlando: On Saturday, the Barracuda reassigned defensemen Cody Donaghey and Mike Brodzinski to the Orlando Solar Bears. 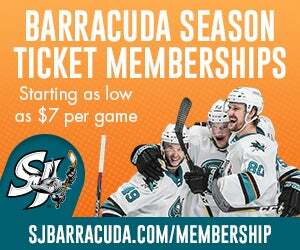 Brodzinski appeared in one game during his recall to San Jose and has now skated in 61 games with the Barracuda over his three professional seasons, totaling 10 points (2g, 8a). Donaghey was acquired in a trade with the Ottawa Senators this summer and is leading all Solar Bears d-men in points (23), goals (9) and assists (14). Yo Joe: Despite suffering consecutive losses for the first time in his career, 20-year-old rookie netminder Josef Korenar still ranks second in the AHL in goals-against average (2.29), 10th in save percentage (.914) and is T-fifth in wins (13). Korenar is the third consecutive Barracuda goaltender to be named to the AHL All-Star Classic (Troy Grosenick ’17, Antoine Bibeau ’18, Josef Korenar ’19). Bibs is Back: After suffering four-straight losses, Antoine Bibeau has won his last three games and has allowed just three goals on 89 shots during the three contests. Bibeau ranks seventh in the AHL in goals-against average (2.44) and is T-sixth in save percentage (.918). 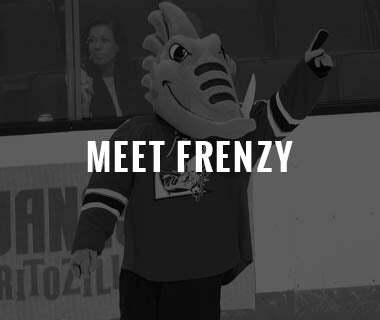 Francis on Fire: Acquired from the Ottawa Senators in the Erik Karlsson trade, Francis Perron is T-first on the Barracuda in points (28), first in goals (13), T-third in assists (15), first in power-play goals (6), first in shooting percentage (27.7% 3rd in the AHL), T-first in game-winning goals (3) and is fourth in plus/minus (+13). Perron returned to San Jose’s lineup on Friday after missing four games due to a lower-body injury. Hard Wood: Acquired in an offseason trade with the Arizona Coyotes, Kyle Wood leads the Barracuda in assists (19), first in plus/minus (+18) and is fourth in points (22). Wood was an AHL All-Star in 2016-17 and was named an AHL All-Rookie member after totaling 43 points (14g, 29a) with the Tucson Roadrunners. True or False? : Sophomore forward Alex True collected an assist on Sunday and is now tied for the team lead in points (28), second in goals (11), second in assists (17), second in plus/minus (+15), T-second in power-play goals, third in points-per-game (.82), and T-first in game-winners (3). 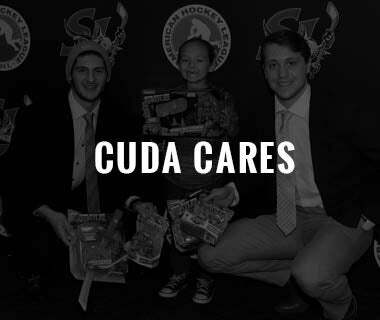 True finished second on the Barracuda in goals last season (15) as a rookie.